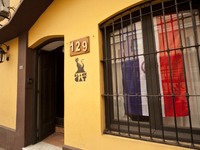 Travelers are voting Black Cat Hostel, Paraguay Hostel - Asunción and Asuncion Hostel as the best of 6 hostels in Paraguay. 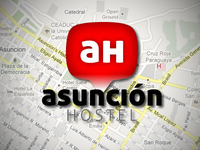 Also popular are Hostal El Jardin, El Viajero Asuncion Hostel & Suites and Arandu Hostal in Asuncion. Want more? 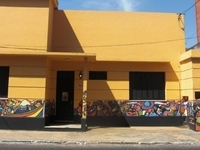 Check out our map of hostels in Paraguay or these 6 hostels near Asuncion. 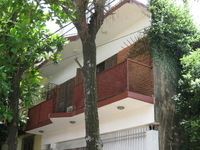 Very well located in the perfect spot to enjoy your holidays.